Still, I’d rather show up with grace versus growl. I miss patient mommy. I want them to experience my grace for the majority of their lives, so it’s time to reverse course. Grace takes effort, restraint, and humor. 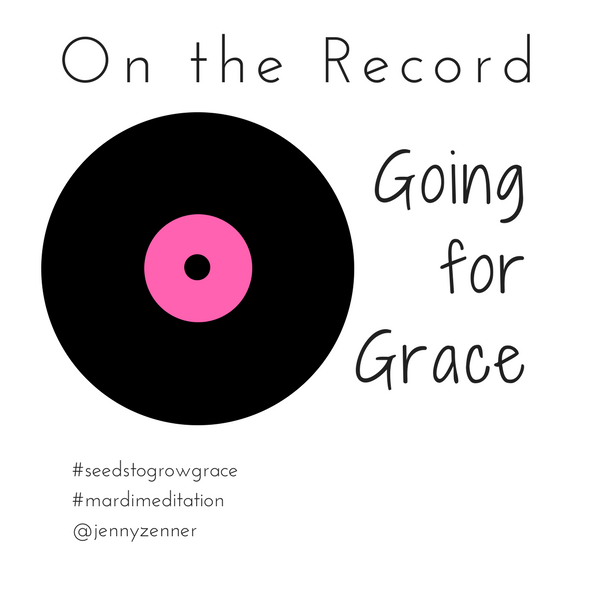 Join me on the record in giving the gift of grace.